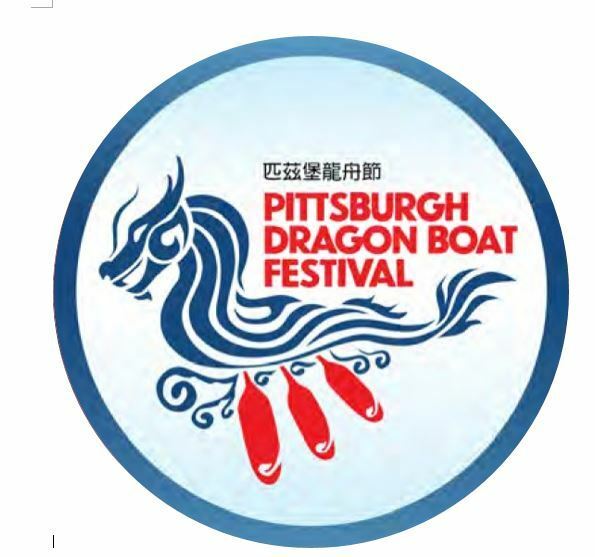 Join us at the Pittsburgh Dragon Boat Festival on September 30, 2018 for a day of fun at North Park Lake! Watch exciting races or form your own dragon boat and compete against other community teams for medals and awards. Cultural demonstrations, food, marketplace and other activities will be available, so bring the whole family to this FREE event. I Made It! Market will also participate in our festival! Register a Dragon Boat Team! Sponsor a Boat Team or the Festival! Set up a vendor tent! This year's festival is brought to you by the Hearts of Steel, OCA - Asian Pacific American Advocates, and Japan-America Society of Pennsylvania.